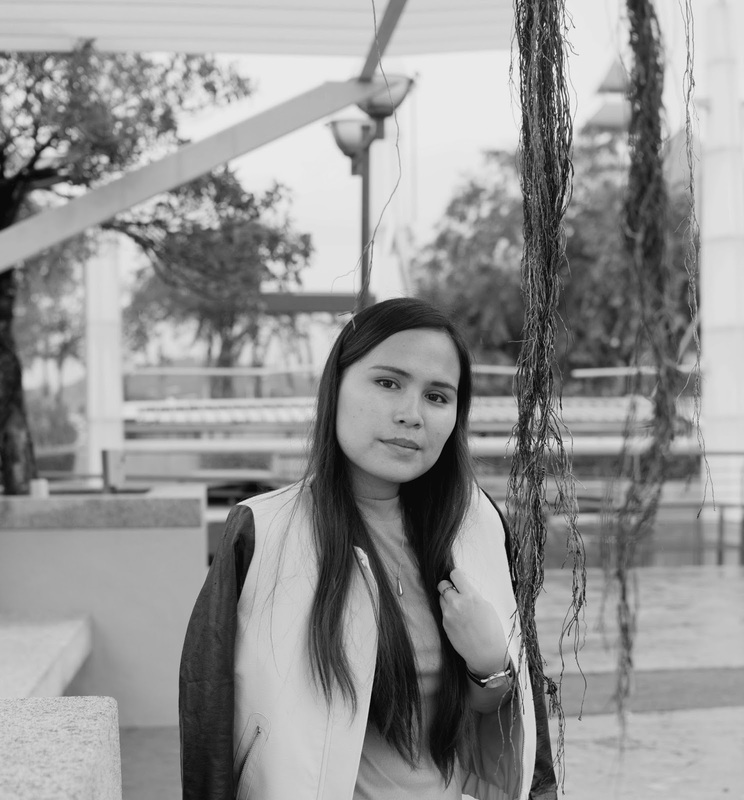 It feels so good today because, after such a very long time, I finally do my #ootd again, thanks to my fellow #keriitleto for helping me capture the photos. I feel so amazing and I guess, my love on my #ootd never fade. I will continue do it again even though I don't see anything for five years ahead, I don't care anymore. I just love it and it makes me feel good and amazing. For today outfits, it's my favorite outfit all the time. 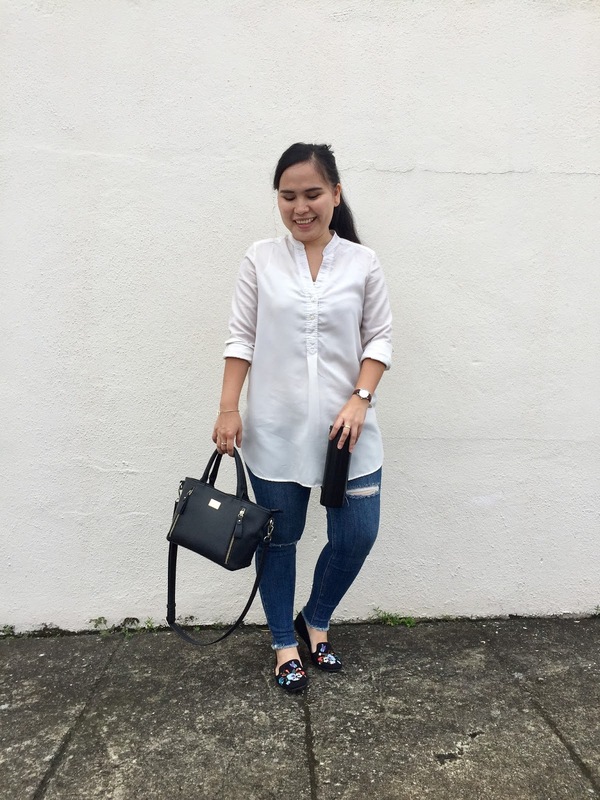 Just white shirt pairing with my ripped jeans and flat shoes,arghhh..nothing make me feel good as I wore this outfit. It's the simple outfit but it's really reflect my style. I love this style as it's easy,minimal and clean look. I have to tell you guys about my white shirt story. Love this trend now. It's make you feel so cool on your outfits...hehe or my knees feel so cool as well..hahaha.But, what I really love about this trend is it's make the outfit look so live. I even wore this to Sunday service..eheemmm, but it's okay. As long as my purpose go to church is right so that's fine. This little lady!! I called her with that name because she been with me since my birthday on 2014. It's amazing!! I still love her until today. 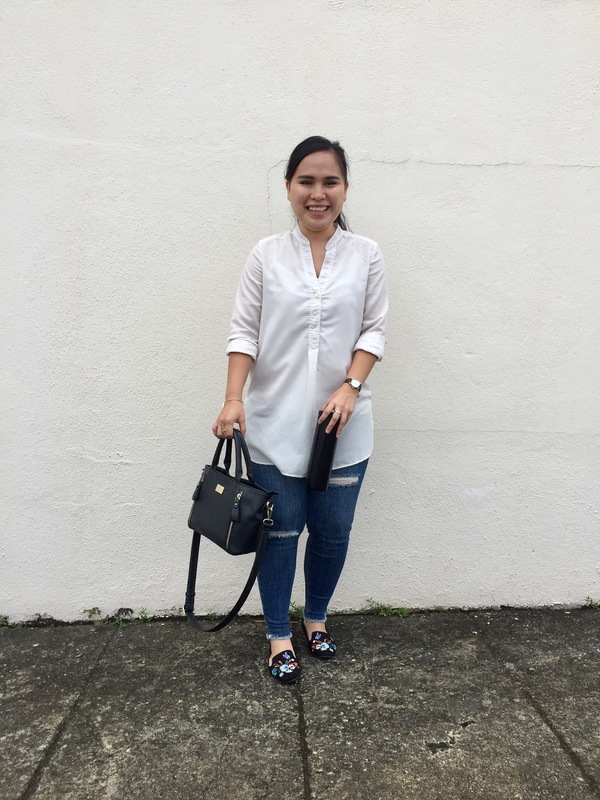 My love to flat shoes never fade. I always love it! It's comfortable and yet stylish! 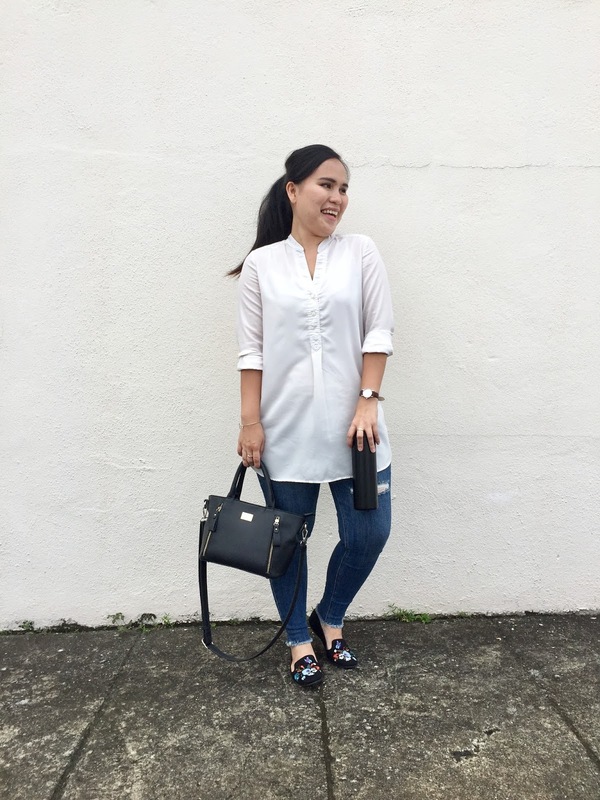 For this outfit, I wore my embroidery flat shoes so my outfits not look too plain but there's a bit bunga bunga lah..hahha. Argghhh.. I feel sooo amazing to talk about my outfit today. I missed it soooo much!!! I will definitely do it again, this is what I love and I must do what I love and what's make me feel so good! Thank you guys for visit my blog today. I feel sooo amazing posted this post because this is what I love.